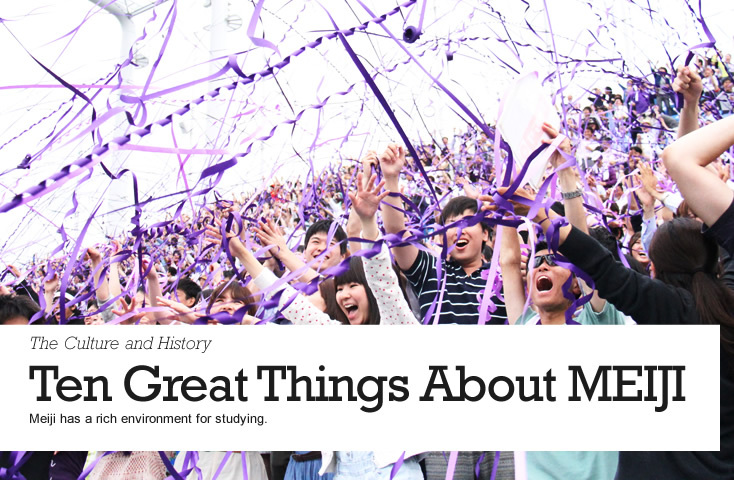 Introductory movies full of thoughts and feelings about university life and living in Japan, told firsthand from Meiji students. 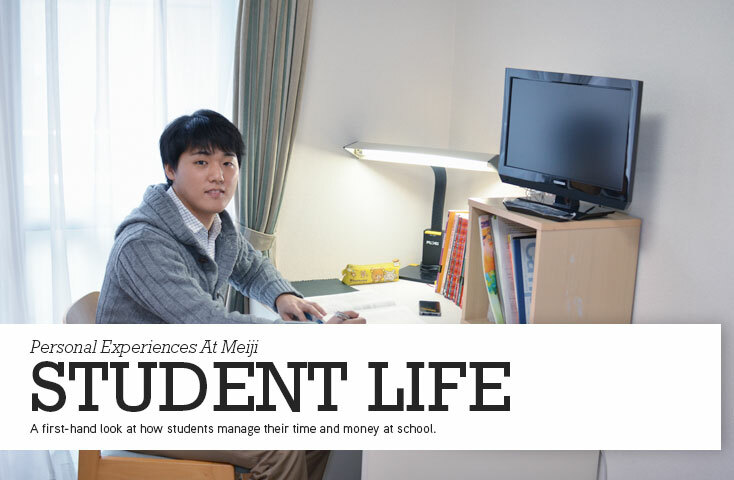 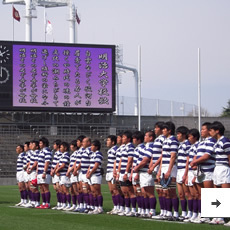 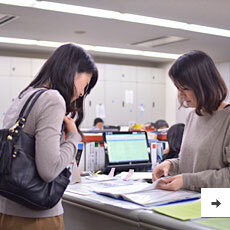 Read what Meiji students say about life on campus. 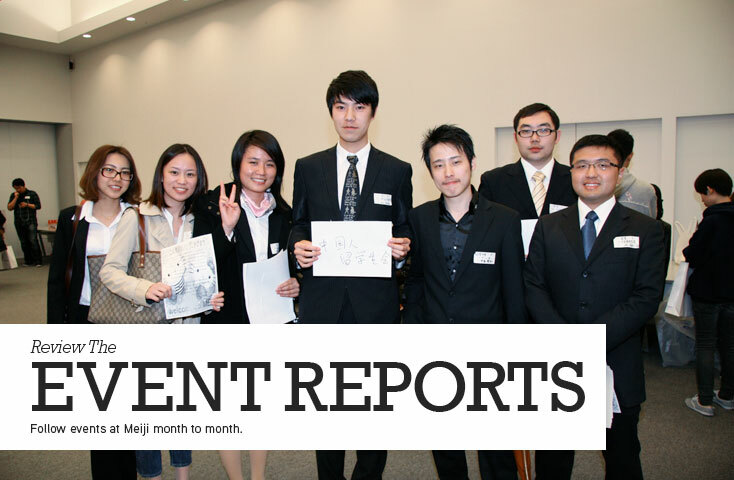 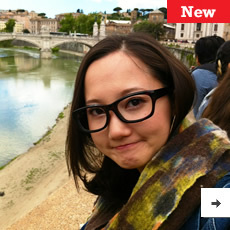 Get an insiders look at their thoughts on student life abroad in Japan. 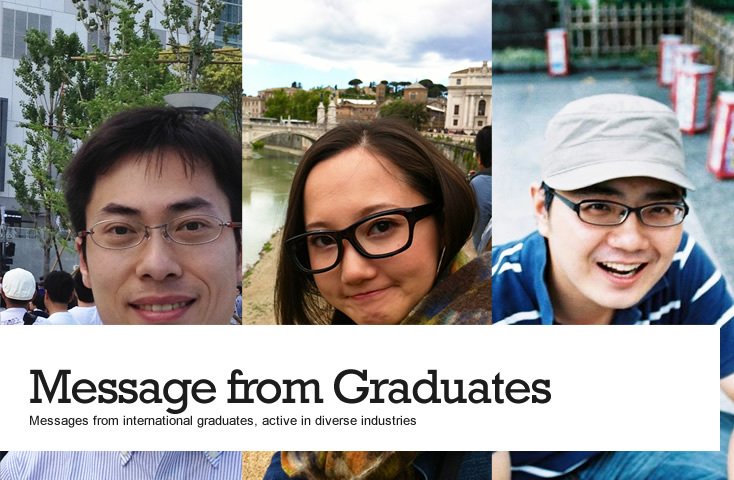 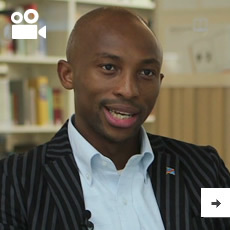 Messages from international graduates, active in diverse industries. 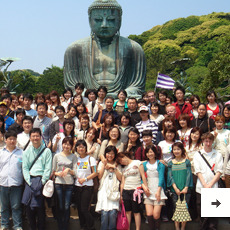 Offering an Easy-to-learn Environment for International Students. 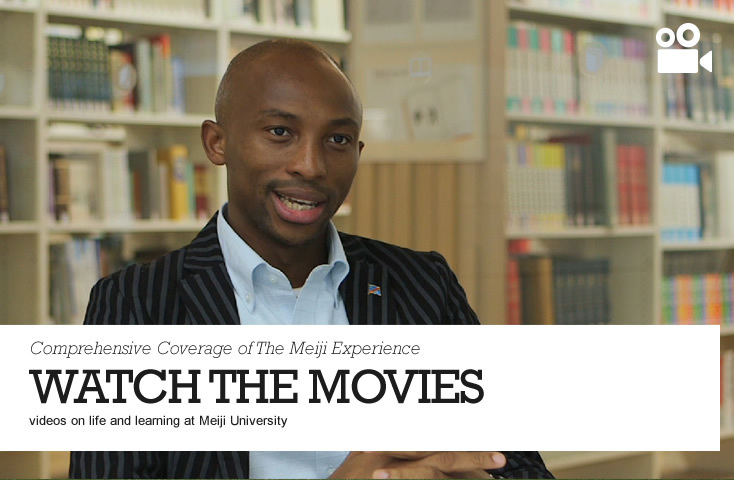 Students talk about their experiences at Meiji and why they decided to study abroad. 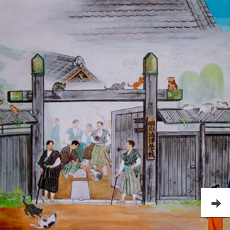 A unique perspective of life and study at Meiji. 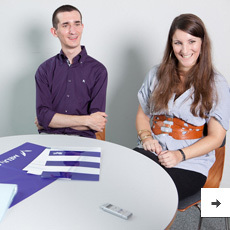 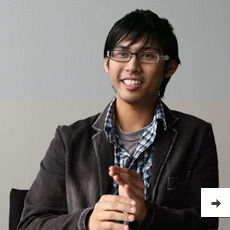 Read international student interviews with a regional focus. 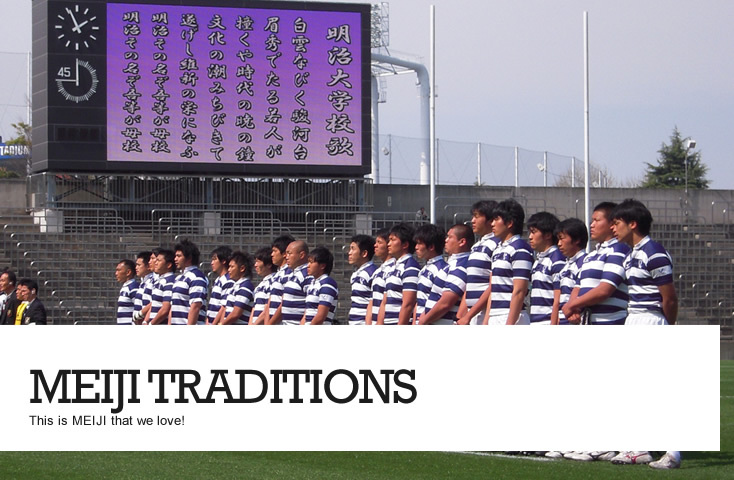 Follow events at Meiji month to month. 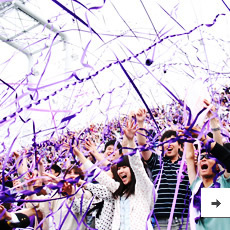 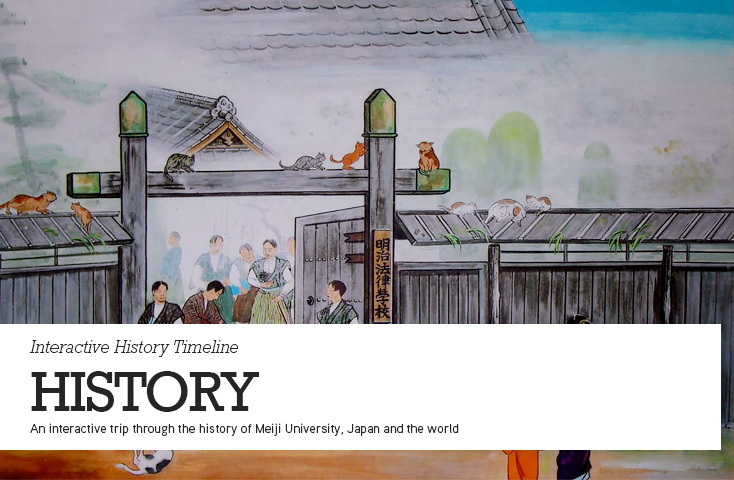 An interactive trip through the history of Meiji University, Japan and the world. 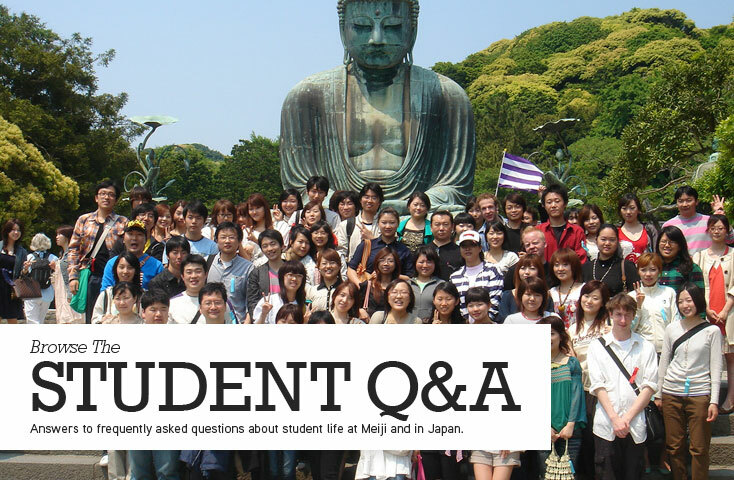 Answers to frequently asked questions about student life at Meiji and in Japan.